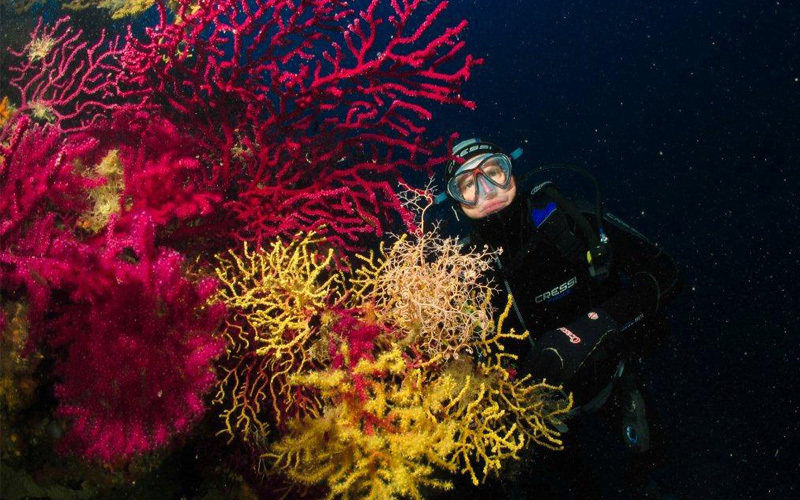 The " Atlantide" diving center, led by veteran and experienced instructors is active in Favignana since more than 40 years. Fully equipped, with 2 boats, it performs diving of every kind and degree, guiding you in the most beautiful seabeds in the Mediterranean sea. 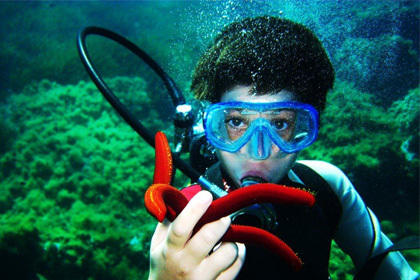 It is also possible to attend worldwide recognized courses of any kind, sea baptisms, snorkeling and excursions. Choose the right course for you! 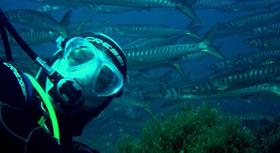 Guided scuba diving tours for groups of 6 divers maximum per guide: RAID and LONG DISTANCE. 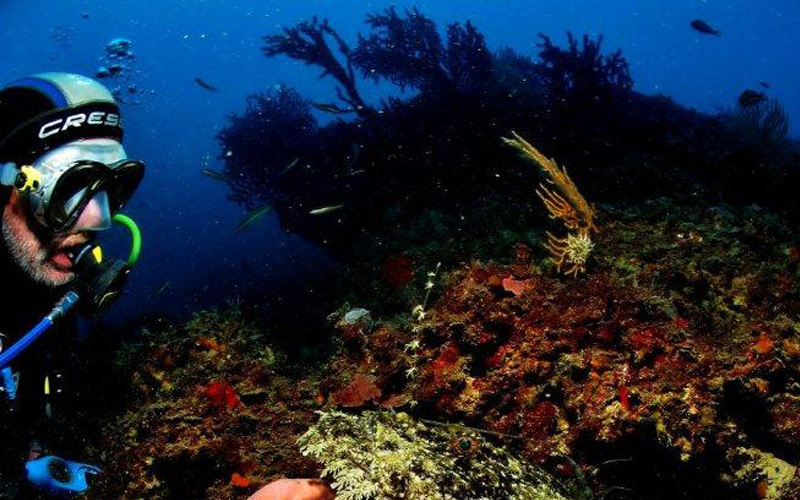 RAID: it reaches the dive sites in the territory of the island of Favignana and contemplates the return after diving. The total duration changes from 2 to 3 hours. LONG DISTANCE:it can reach the islands of Marettimo (the richest with fish fauna), Levanzo (with archaeological paths), Formica and the coastal area of the city of Trapani (to visit ships and aircrafts wrecks). 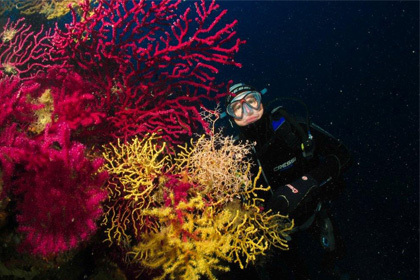 Diving tours can also be booked with a private guide and provide customer with a boat with driver, fuel, diving guide, equipments. Dedicated to those who are not in possession of a patent and would like to live this extraordinary experience. From 8 to 100 years, you just need to feel good and have a good relationship with the sea. 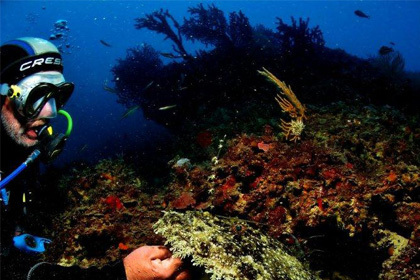 Fins, mask, lightweight diving suit, small cylinder, a chat with the instructor about the fundamentals, a test on the surface and then down with him breathing under water, surrounded by myriads of fish, defying the laws of gravity. This experience can be tested in groups or individually. t contemplates the first lesson as an aptitude test, during which you learn the fundamentals of the discipline. After first step, the continuation of the course is programmed with the athlete. The course continues with 5 more lessons/immersion in water and 3 theory lessons. 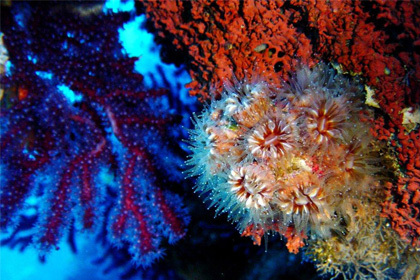 After the course you will get the international patent CMAS 1 star first degree FIPSAS which will allow you to dive in all the oceans of the world within the depth of 18 meters and accompanied by a guide. The course can be individual or in groups. 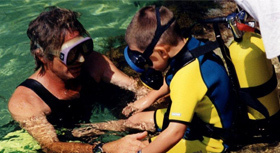 For our children, we prepared a specific course, taking into account two fundamental factors such as safety and fun. 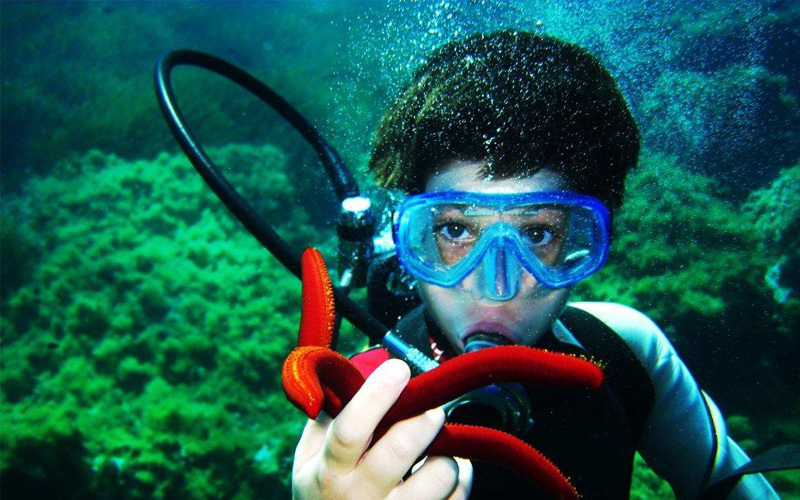 4 lessons with immersion avoiding unnecessary (at this stage) theoretical lessons, teaching children to observe some basic rules and conveying them the respect for the sea. 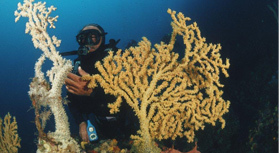 They will learn how to clear mask underwater, to breath by the regulator, to compensate ears, to use fins and to swim under water with a small cylinder on the back. 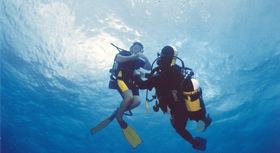 The use of the buoyancy compensator will be deliberately avoided as it would be too dangerous and totally unnecessary given the shallow depths that will be reached (6-7 meters). 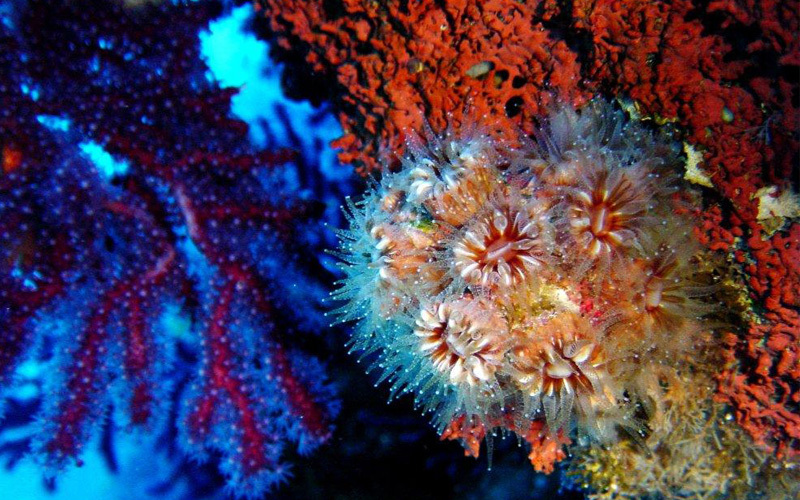 The lessons/diving will take place in areas of calm sea, full of life and without streams. The course can be individual or in groups. Favignana, the Aegadian Island surrounded by idyllic landscapes, is rich with coasts, caves and gulfs with crystal clear water and stunning seabeds. È stata un settimana molto bella e al campeggio mi sono trovata benissimo, tutto lo staff mi è piaciuto molto..la gentilezza...la professionalità...la simpatia.. grazie a tutti. Campeggio molto originale e tranquillo. Io e la mia famiglia ci siamo trovati molto bene: regole rispettate grazie alla vigilanza del simpatico Ciro.